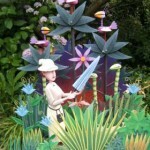 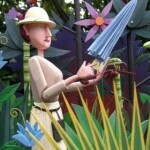 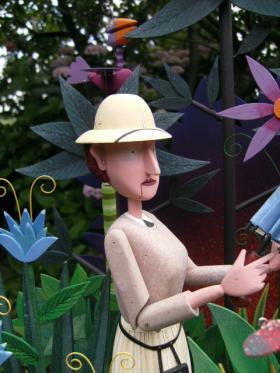 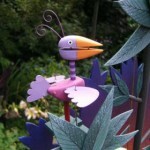 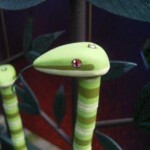 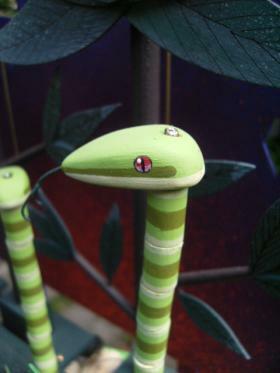 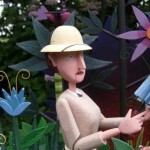 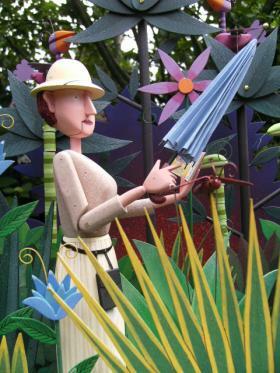 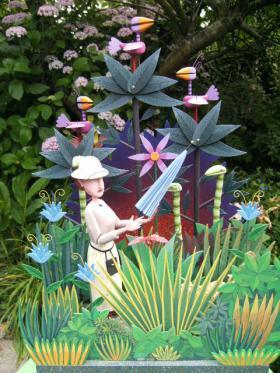 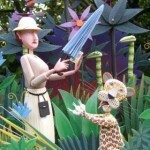 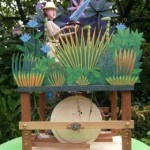 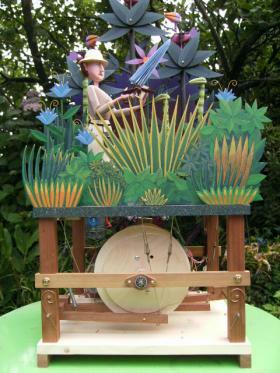 This automata collection box was commissioned by Plymouth Art Gallery and Museum in 2008. 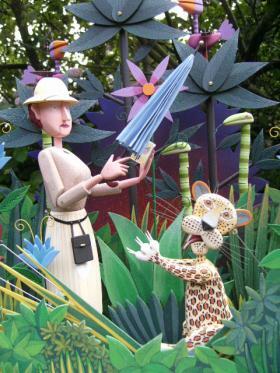 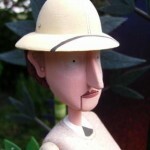 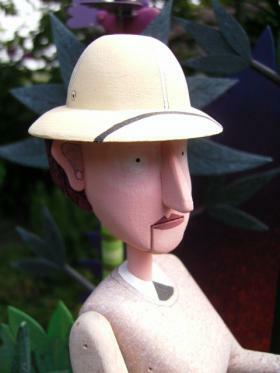 It features a famous local explorer and collector, Gertrude Benham on one of her many exotic and dangerous adventures. 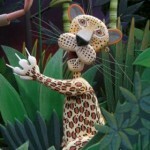 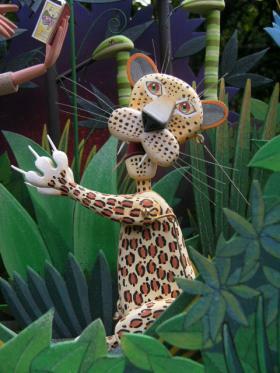 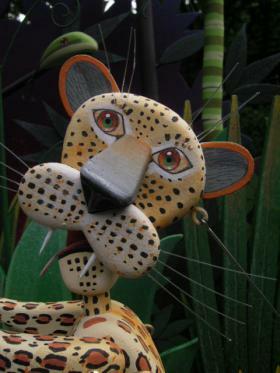 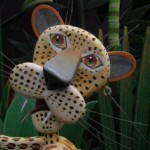 I used an MP3 player to produce Gertrude’s voice and the leopards growl. 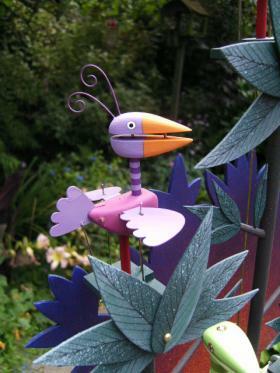 The bird song comes from a commercially available mechanism.